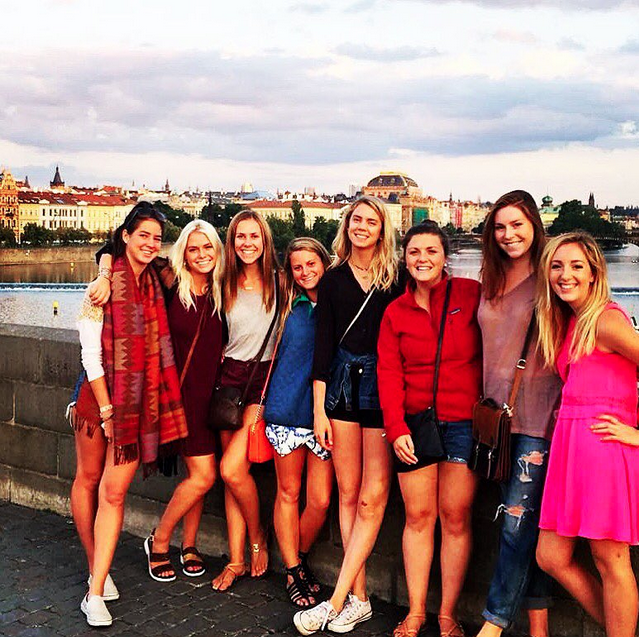 On this study abroad program, students will spend 2.5 weeks in Prague (one of our all-time favorite cities in Europe! 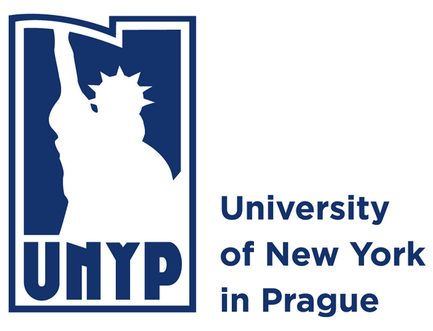 ), taking classes on campus at our host university, the University of New York in Prague. 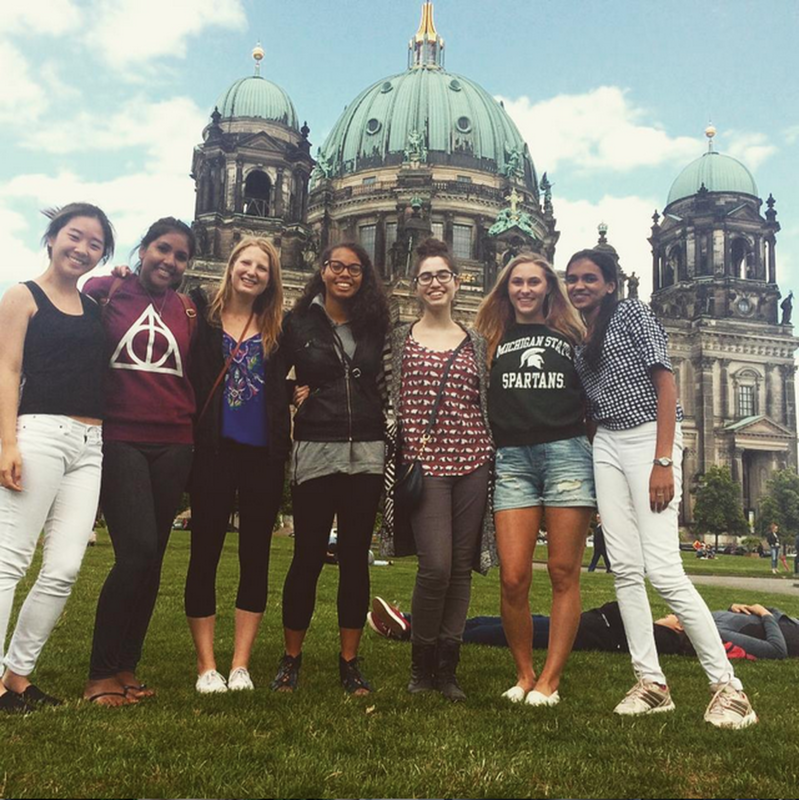 Before and after their time in Prague, students will also travel across Europe to multiple cities. This program begins on July 1st, 2016 in the beautiful city of Bologna, Italy. 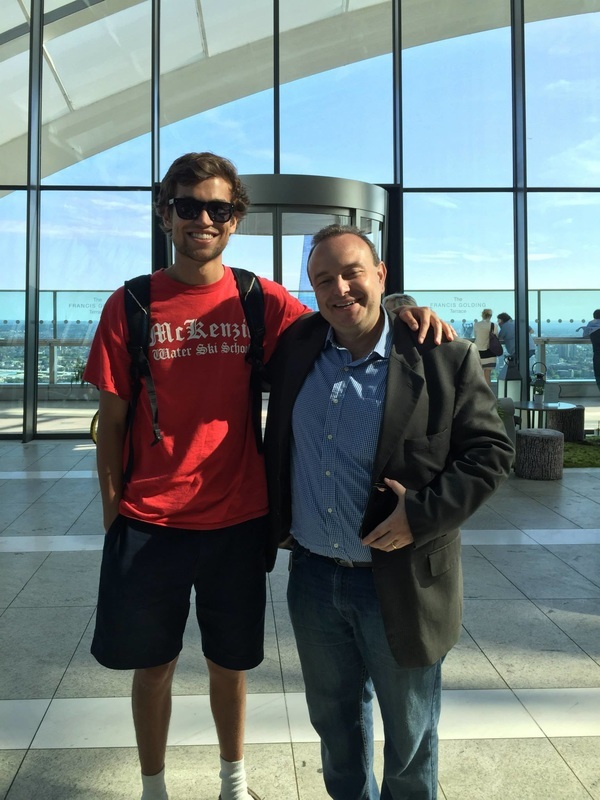 Students will then take an overnight train to Munich, Germany before heading on to Prague, Czech Republic for two and a half weeks of university classes at the University of New York in Prague. 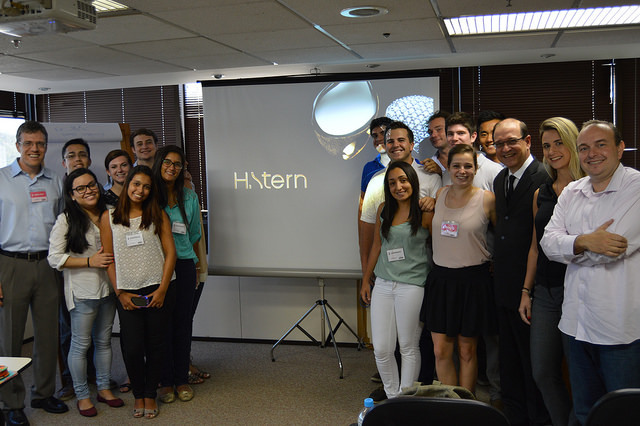 During their time abroad, students will engage in professional visits to companies, and cultural activities in each of the cities we visit. ​​Various dates and sessions available. 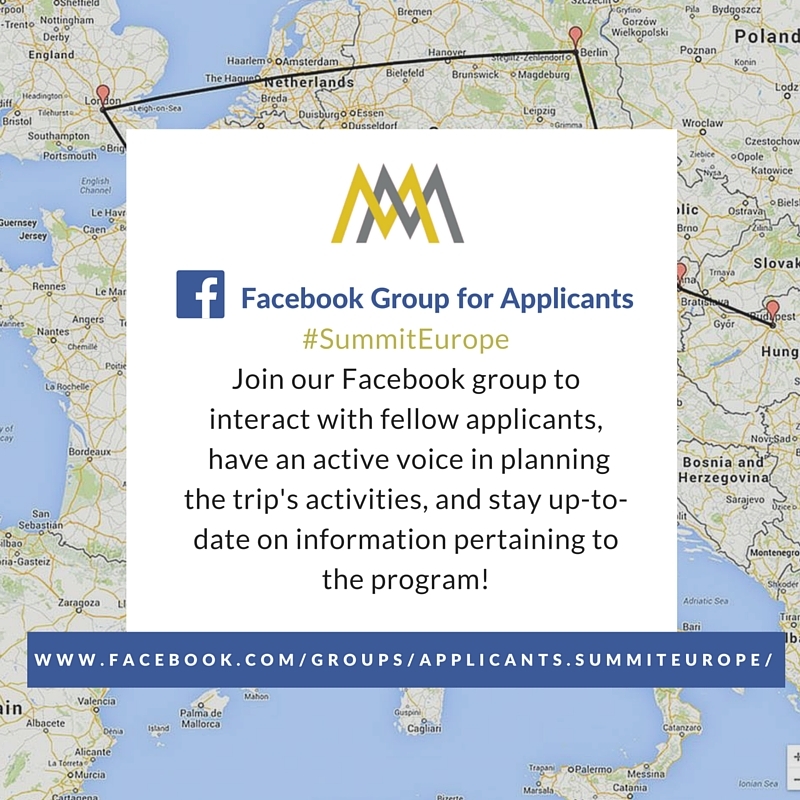 Depending on which session you choose, travel included in the program may include Bologna (Italy), Munich (Germany), Vienna (Austria) and Budapest (Hungary). 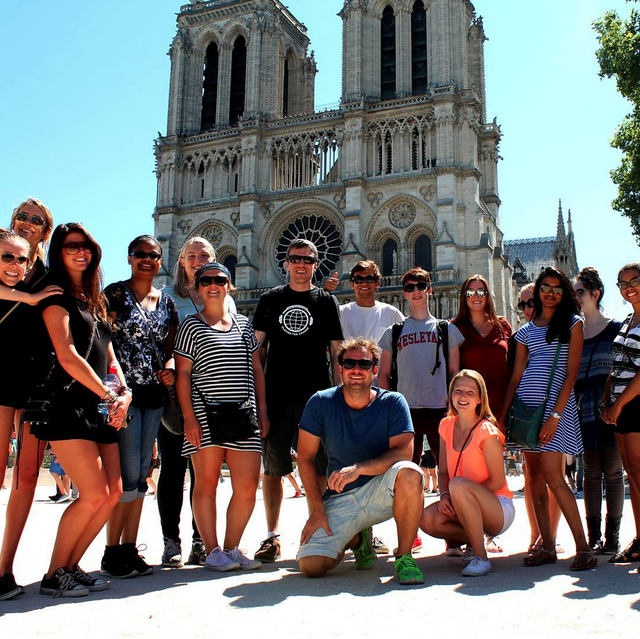 In addition, students are free on weekends to travel independently to Florence or Venice (Italy), Salzburg (Austria), and more. Munich, Germany: July 7th - 11th. 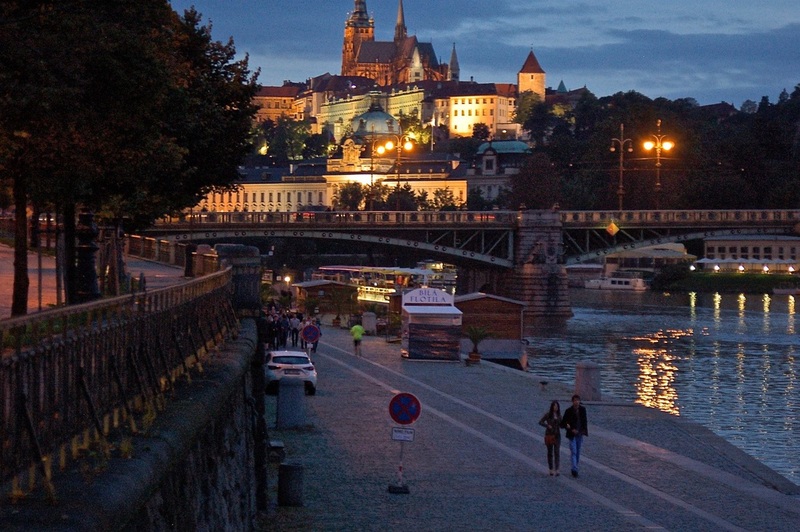 Prague: 2.5 weeks in Prague from July 11th - 27th. We like to be busy, but we also like to relax... and so our programs are designed to be a nice mixture of planned activities and free time (perfect for exploration or reflection). Our goal is to give you free-time on all of the weekends (a perfect chance to travel out of town on your own if you choose), and on most afternoons during the week. During this free time, we will have many optional planned activities that you can join if you so choose. A typical day has classes in the morning, and planned professional visits to companies or cultural activities in the afternoons. 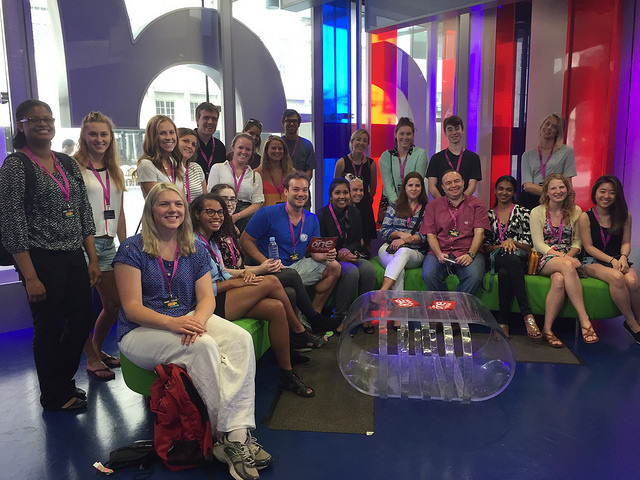 - for students who want to spend more time in Europe, we have extended session options. 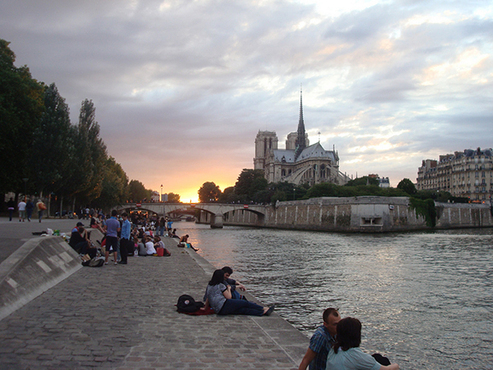 Begin in Barcelona on June 9th and spend some additional time in Europe. During this extended time, you will attend professional and cultural visits, and engage in our "Introduction to the European Union" sessions. Academic courses start officially once you arrive in Bologna, Italy (along with the students taking our main PRA03, PRA04 sessions). June 9th or 11th - July 27th, 2016. June 9th or 11th - Aug 2nd, 2016. June 9th (or 11th) - July 27th, 2016. June 9th (or 11th) - August 2nd, 2016. To review the program tuition and fees, please visit our prices page here. Included in the prices: tuition, health insurance, transportation in Europe, accommodations*, and more (see the full list of what is included on our prices page).